The namespace support in 2.10 caused a regression with the registered global scope being evaluated for API permissions with filters. This release fixes the problem, next to a problem with Windows packages not fully starting up. There’s also a fixed oversight with not setting a default environment constant. This affects setups checking the SNI header in external load balancers. v2.10.1 also fixes a problem with application reload and missing event states in large scale environments. Icinga 2 v2.9 introduced performance related changes inside the configuration compilation and activation order. This was to ensure a) no unwanted notifications b) use available CPU resources to speed up the overall validation process. These changes had a bad effect on configuration depending on a specific activation order, and slowed it down with many config objects of a specific type. 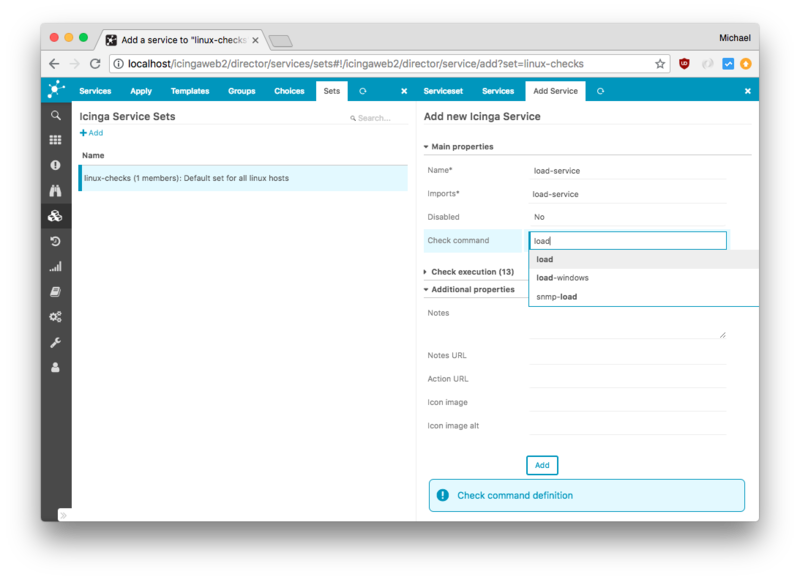 The Icinga Director depends on get_host() being called in service objects to support specific service set overrides. In case you’re having trouble here, v2.9.2 is for you. Icinga 2.9.0 provided many many bugfixes and one change has unfortunately been overseen. If you use an init system different to Systemd (e.g. Sysvinit) or the “-d/–daemonize” option in your containers, issue #6445 causes troubles. 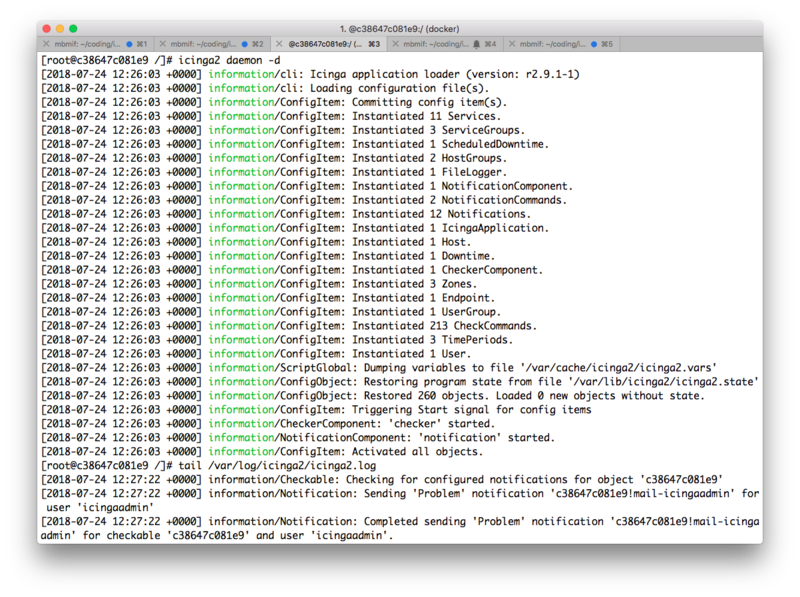 This is visible with logging, cluster connects, IDO database writing. Users reported problems on CentOS 6, SLES 11, Ubuntu 14, Debian 8, Gentoo (both with Sysvinit). Thanks to the quality feedback from community members and contributors, we’ve analysed and fixed the problem last week. Next to that, Dirk has updated the SELinux policy to allow Systemd notifies, and another fix deals with init script sourcing on non-posix systems. Release packages for v2.9.1 are available on https://packages.icinga.com. Linux/Unix masters, satellites, clients require the update, Windows clients are not affected.